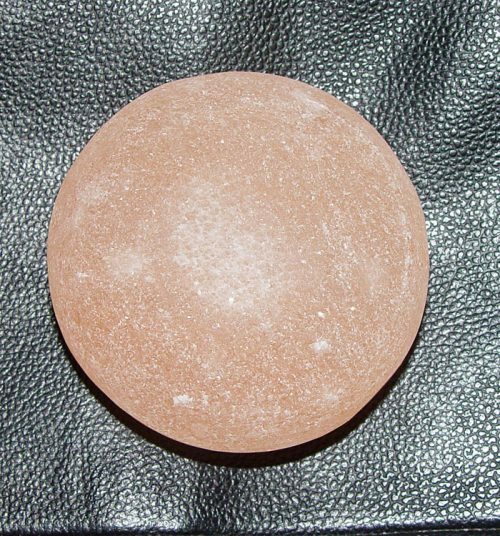 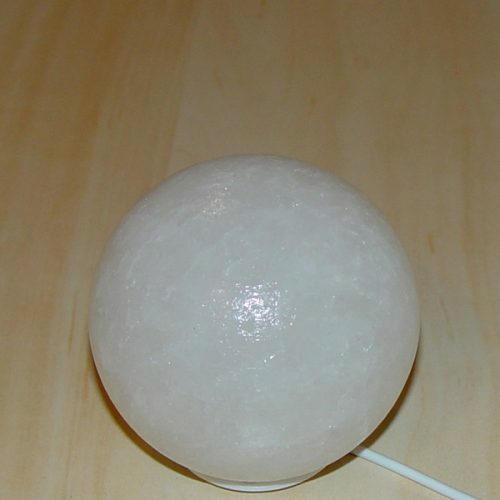 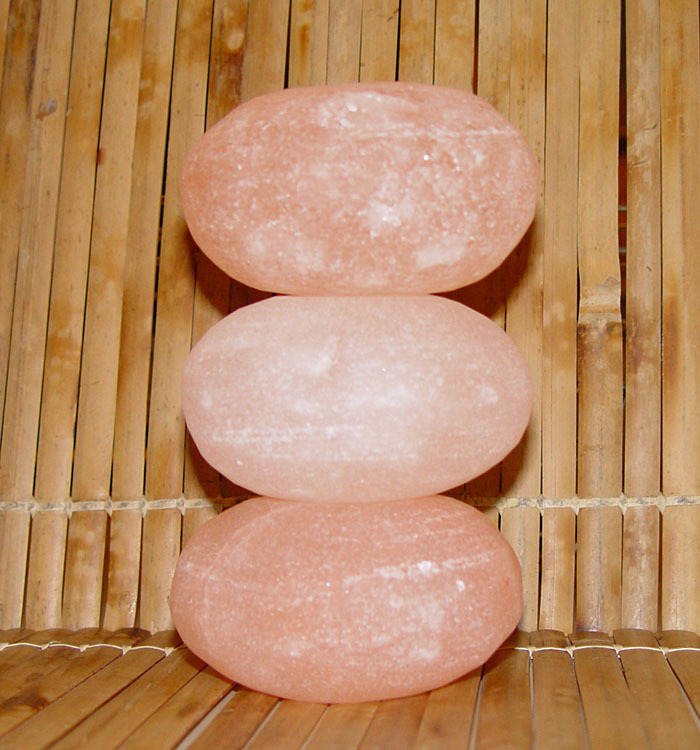 3x Massage Stone Himalayan Rock Salt Crystal Pink. 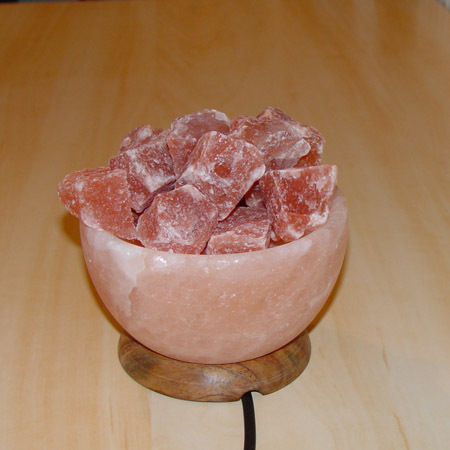 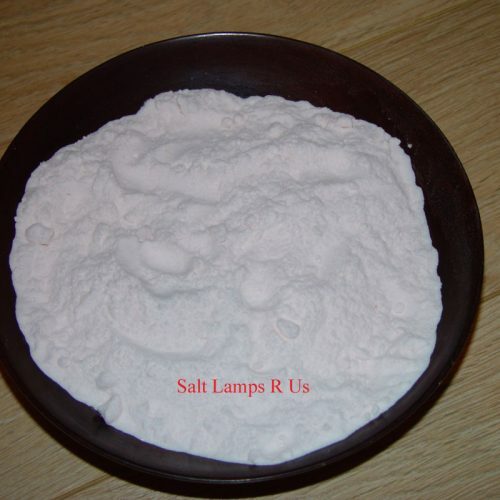 Healing Benefits of a Himalayan Salt Stone Massage. 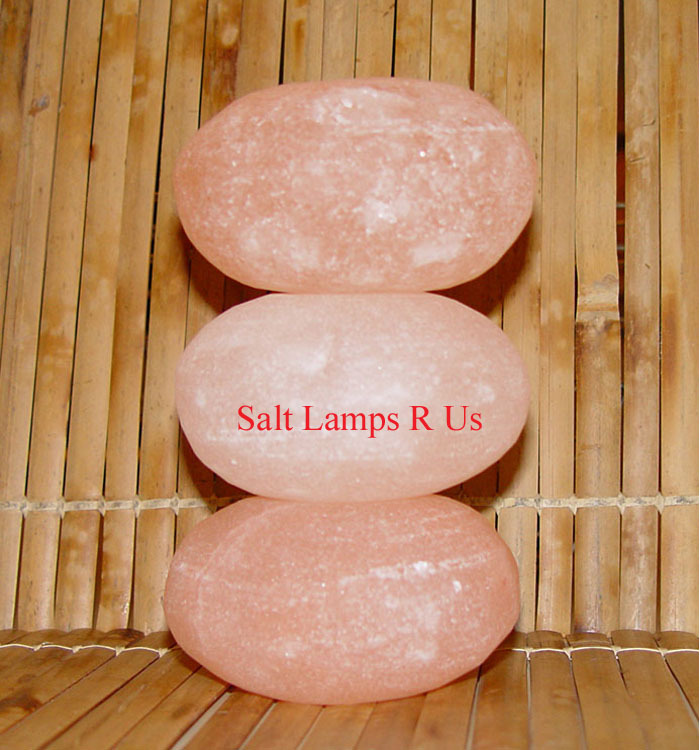 Very Deep Relaxation · Reduced Inflammation · Improved Sleep Improved Nervous Disorders. 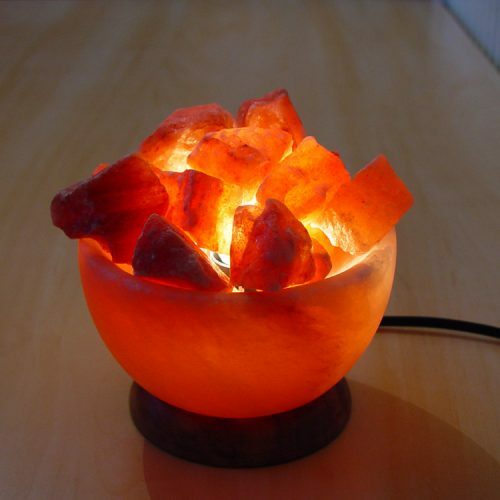 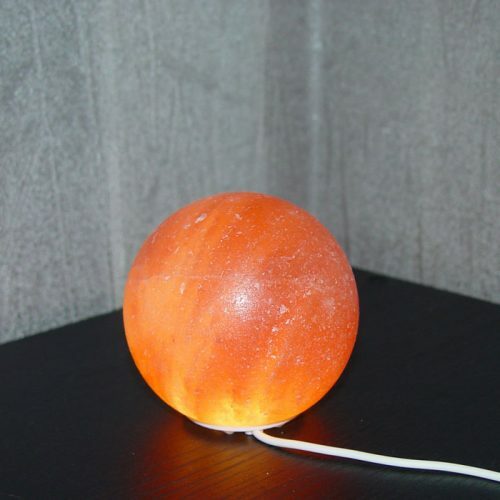 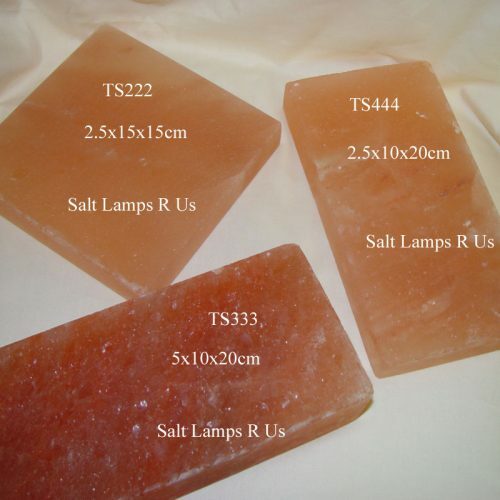 Himalayan Salt Stone Massage is an innovative healing technique using warm salt crystal stones to ground and balance the body’s electromagnetic field, central nervous system and meridians. Salt crystals from an ancient primal sea beneath the Himalayan Mountains are hand-carved into massage stones that gently soothe away an accumulation of stress, tension and pollutants. 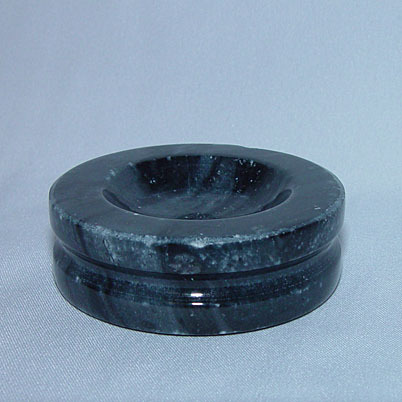 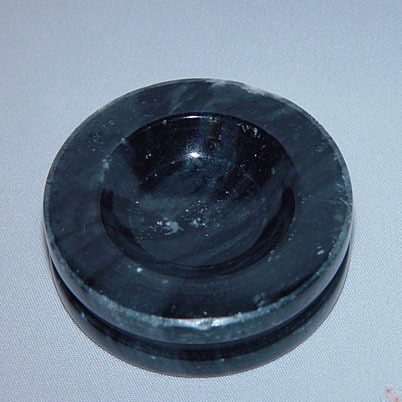 They can be used on the back, legs, sole of feet, hands and neck in a gentle rolling movement. 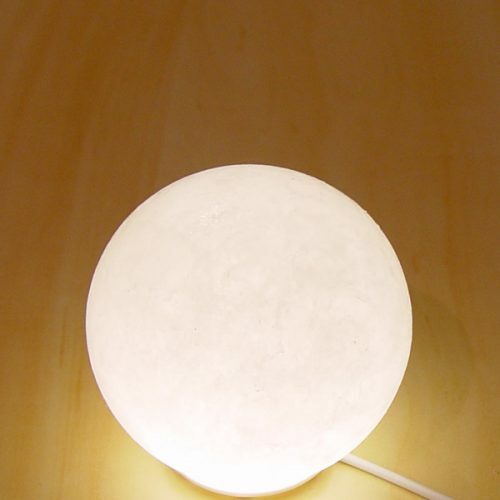 Himalayan Salt Massage Stones for a relaxing, detoxing, heavenly massage! 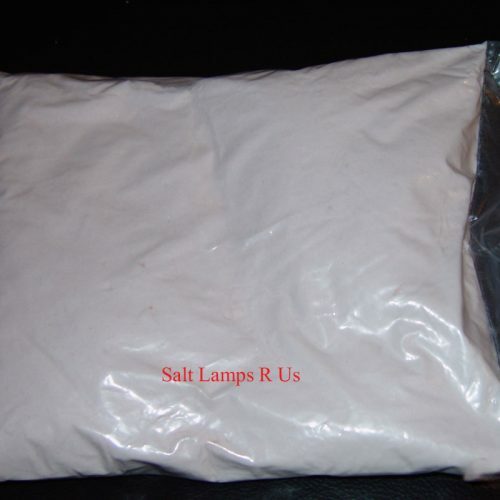 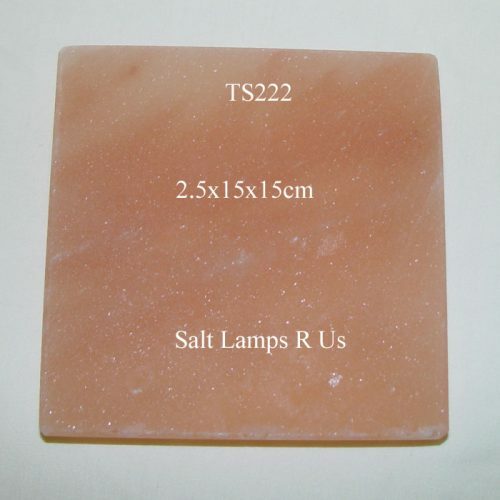 Pure pink Himalayan salt, hand-carved, exfoliates, mineralizes, alkalize Detailed Product Description Each Stone Weight Approx: 470g-550g – Height Approx: 4cm – Width 8cm Healing Benefits of a Himalayan Salt Stone Massage · Very Deep Relaxation · Reduced Inflammation · Improved Sleep · Improved Nervous Disorders · Improved Sense of Well Being.